For western expats only. 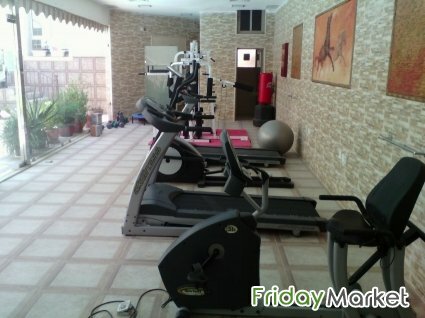 There is also a large and well-maintained swimming pool and BBQ area in the complex. Fantastic home in the heart of fintas. Ultra convenient location, Hassle free living with NO construction noise, lovely quiet neighbours. the larger than average property boasts a spacious living room with windows. Heat and hot water. Walk-in closet.